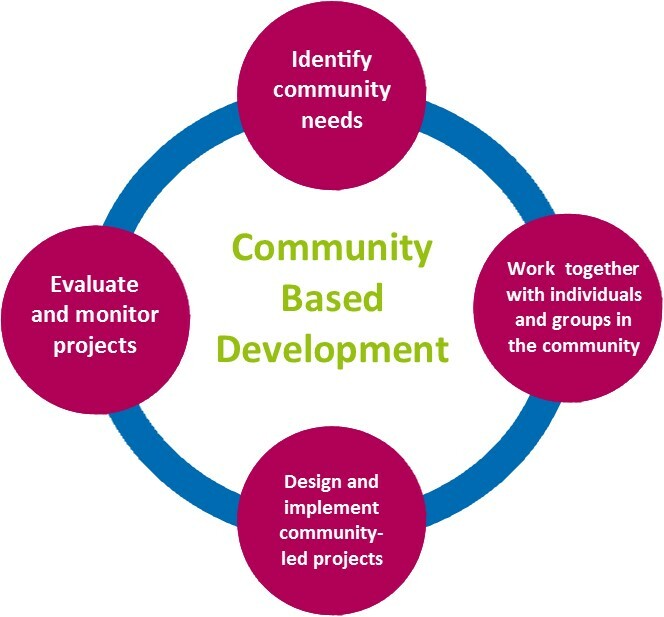 RNT specialises in community development with the aim of improving the lives of people living in the parish of Ramsey through consultation, action and community projects. RNT offers tailor made support for the specific needs of our community. We take a community development or ‘grass roots’ approach. We use our local knowledge to get people actively involved in the decisions that affect them by developing successful partnerships with local people and all sectors within the community – including schools, businesses, health providers and councils. Promote active citizenship using community development and related activities to strengthen communities, for people living and working in the Parish of Ramsey, Cambridgeshire, now and in the future. Support people to get involved in decision-making processes, with the aim to find solutions which improve their quality of life. Reduce local inequalities and create a more inclusive community environment by narrowing the gap between communities in the area of highest need and the district average. To provide services to achieve the above where appropriate. Actively contribute to the aim of the Trust to create a stronger and more inclusive community. Respect the differences of our community and strive to engage all those who live here in a meaningful dialogue of improvement and change. Commit to equality of opportunity and treatment. Have the highest standards of respect, honesty, courtesy and equality. Be open and inclusive in all activities and to encourage learning for all.